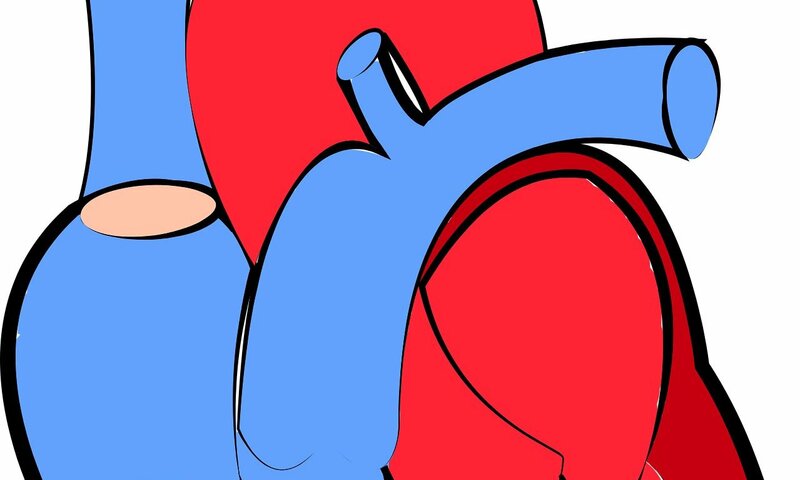 Researchers at Cleveland Clinic, University of Oxford and University of Erlangen have identified a novel imaging biomarker, which has been found to be able to predict all-cause and cardiac mortality by measuring inflammation of fatty tissue surrounding the coronary arteries. Cardiovascular Risk Prediction using Computed Tomography (CRISP-CT) study collected data from the two cohorts of consecutive patients undergoing coronary CT angiography—1,872 patients in Germany from 2005 to 2009 (derivation cohort) and 2,040 patients at Cleveland Clinic from 2008 to 2016 (validation cohort). Median patient age in the cohorts was 62 and 53 years. In both cohorts, higher perivascular FAI values—indicating greater coronary inflammation—were associated with significantly higher rates of death from any cause and death from cardiac causes.